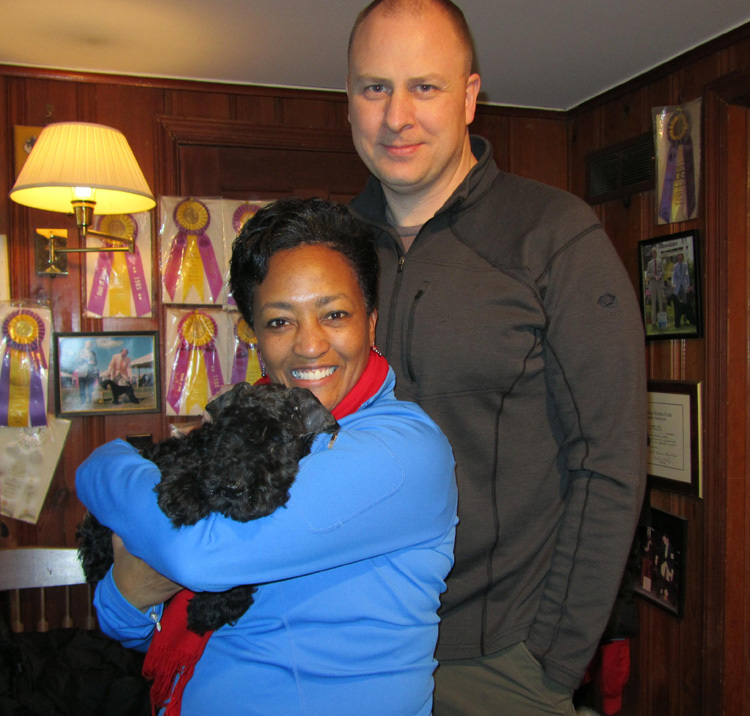 Paxon's Duke De Richelieu, "Duke" is WD at all 3 shows in NJ!!!! ...New Brunswick KC 1 & 2 & Bronx Co. KC. Just back from a fabulous trip to Italy....pictures soon!!! Paxon's Duke De Richelieu, "Duke" is awarded WD at Ladies KAA (1) for a major & is awarded WD, BOS at Long Island KC for another major to complete his Championship. 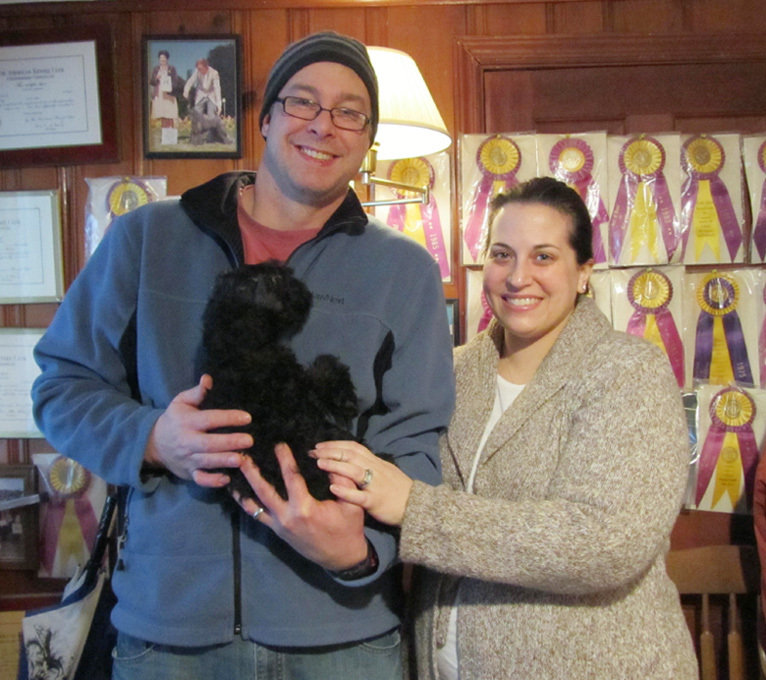 "Duke" is our 103rd Champion!!!! At the same shows,"Duke's" litter sister Paxon's Teagan, "Teagan" is awarded WB, BW for both of her majors!!!! The same weekend Paxon's Secret Affair, "Secret", is awarded WB at Ladies KAA (2). 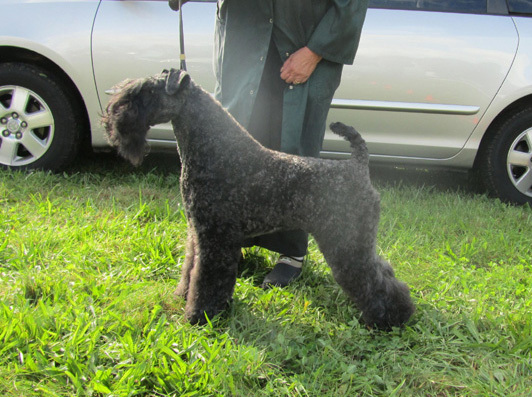 News from Chad Caroll that his Paxon's Lord of the Ring, "Rohan", was WD for a major at the Little Fort KC of Waukegan & was RWD the following day at the Chicago Kerry Blue Terrier Club's Specialty!!! Congratulations!!! GREAT news from Chad......"Rohan" wins 2 more majors & is now known as Champion Paxon's Lord of the Ring!!!! Champion # 104 for Paxon!!! "Teagan", Paxon's Teagan, is awarded WB at the Staten Island KC!!! "Teagan" wins 3 in a row at Riverhead KC 1 & 2 & Twin Brooks KC !!! NEW Ch. Paxon's Teagan finishes with a 3rd major at Empire KBTC's supported entry at Brookhaven KC !!!! 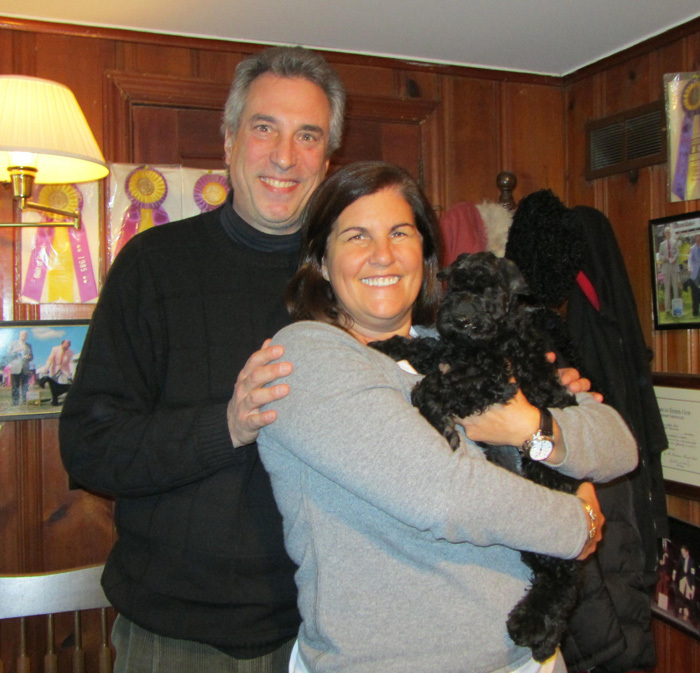 Congratulations to C. & V. Flowers & their puppy, "Ciaran", Paxon's Blues in A Minor. 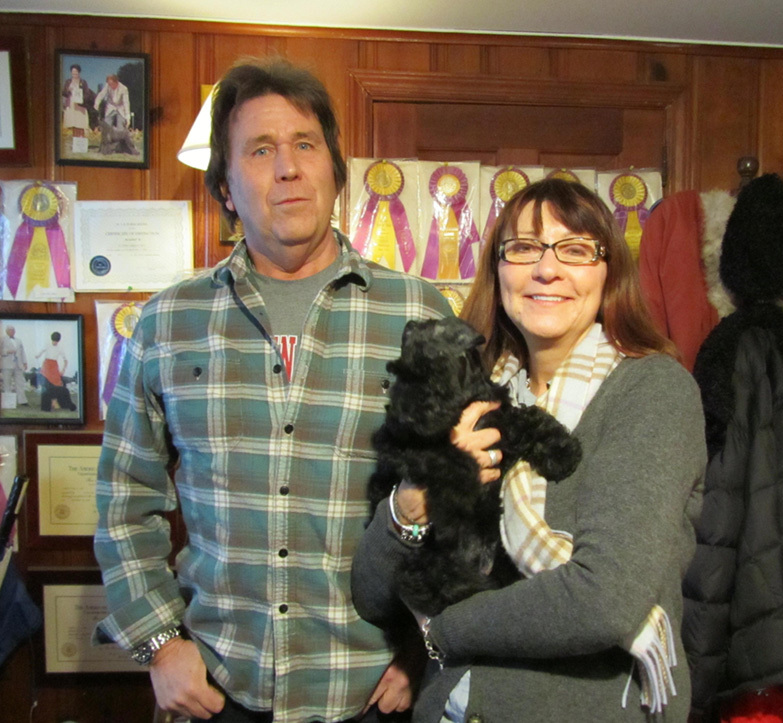 "Ciaran" was awarded WD, BP from the 9-12 puppy class at the Monroe KC, Oct. 1st!! 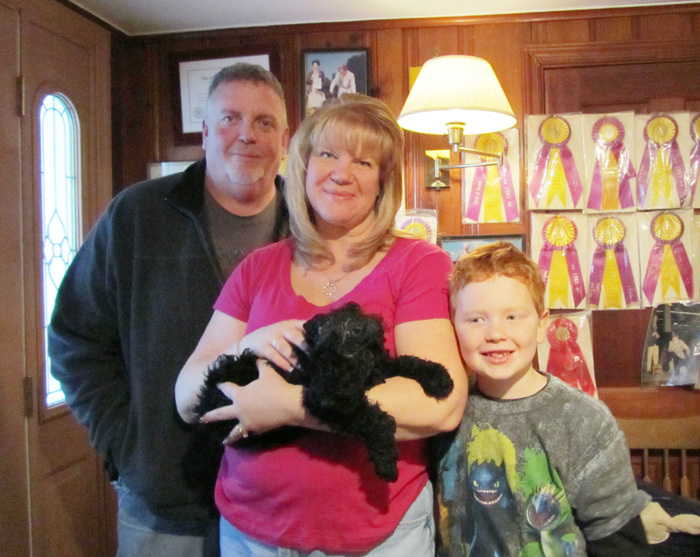 "Ciaran" is awarded WD,BW from 9-12 puppy class at the Greater Muskegon KC!! 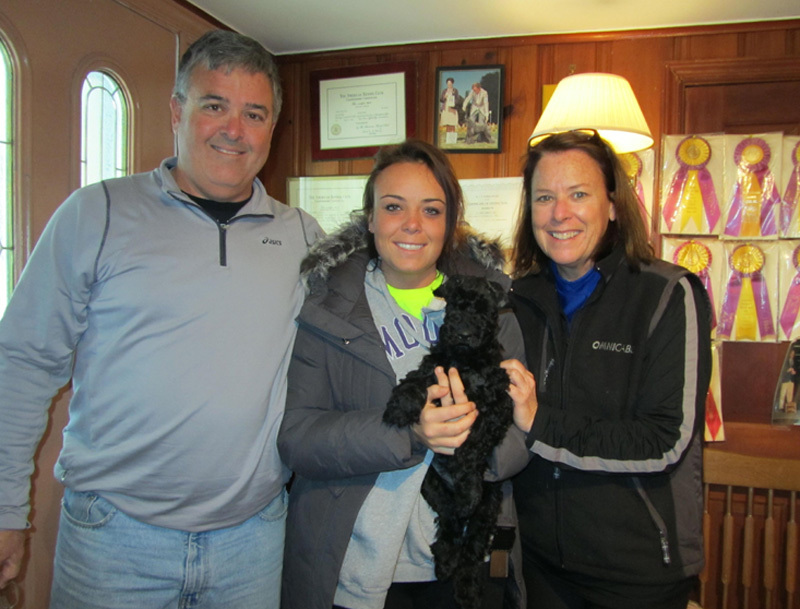 Congratulations to K. & G. Peltz on their puppy "Otis", Paxon's O'tis Prince of Ocean City. "Otis" is awarded WD,BOS at the Tidewater KC of VA.. 1 & 2, & WD, BOS at the Virginia Beach KC. All wins from the 9-12 puppy class!!!! "Otis" was awarded WD, BW & Best of Breed (over Specials) from the 9-12 puppy class at the Middlesex Co. KC!!! 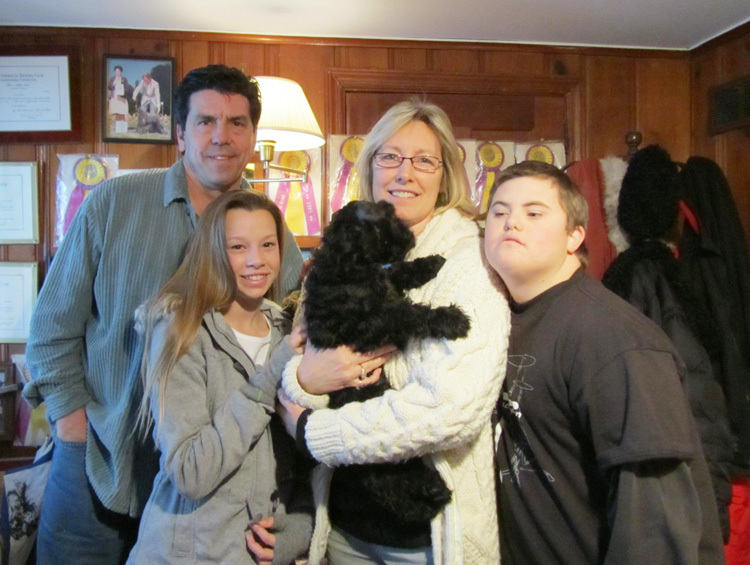 The next day at Ladies Dog Club "Otis" is once again WD, BOS. At Eastern KC "Otis" is RWD, BP & puppy Terrier Group 1!! !